Bethesda, Inc., depends on financial gifts from you and others like you. No gift is too small and all contributions are always greatly appreciated! Your contribution will give the gift of hope and healing to wonderful, deserving children. Please make your contribution to Bethesda, Inc., today! Shop AmazonSmile and Amazon will donate 0.5% of the price of your eligible AmazonSmile purchases to Bethesda Inc. It's the same great Amazon shopping experience you know and love, but now you can contribute to Bethesda with every purchase! You can drop off your donations at Bethesda, 1181 E. Main St. Norman, OK 73071. 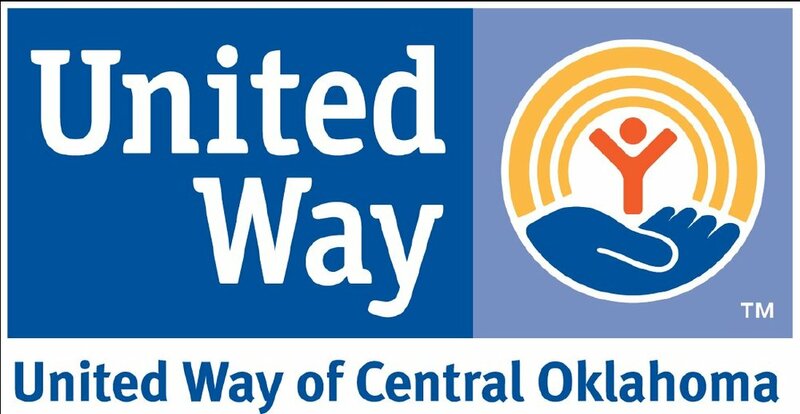 Feel free to call us at 405-364-0333 and we will be happy to pick up your donation.